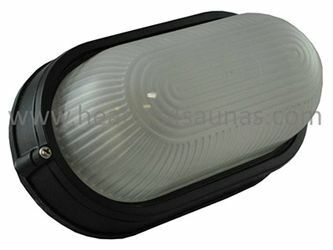 High Temperature Sauna Light. 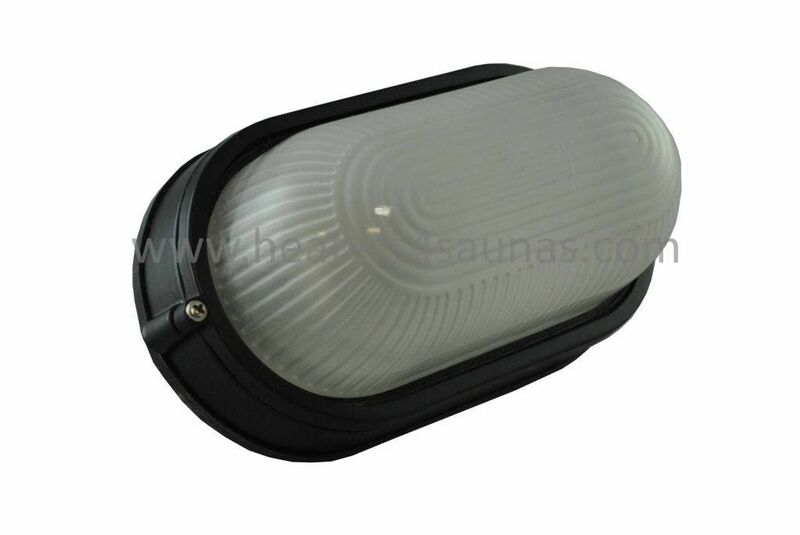 explosion proof, designed specifically for saunas and steam rooms. .